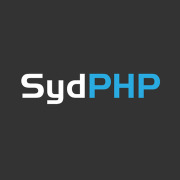 A place for members to post PHP vacancies and contract roles. As some opportunities can be commercially sensitive posts may be simple requests for interested parties to get in touch. You can subscribe or unsubscribe for updates at any time.